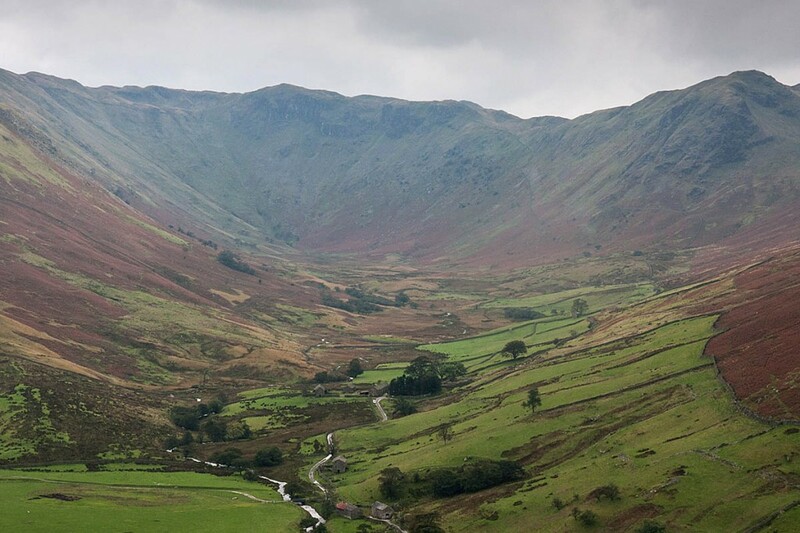 A rescue team in the Lake District called in an air ambulance to help find an injured walker. Patterdale Mountain Rescue Team was called out at 3.45pm on Monday to aid a woman who injured her ankle. The 54-year-old was walking at the head of Bannerdale when she slipped off the path towards Heck Crag. A team spokesperson said: “Initially it was difficult to determine where the casualty was. The team asked the air ambulance to assist in locating the casualty from the air. “Once the casualty had been found, she was treated by the crew of the air ambulance for a damaged ankle. The walker was lowered to the valley and taken to hospital for further treatment.